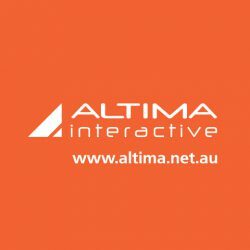 For several years Altima has been developing customized online stores based on Magento Ecommerce platform. We feel a need in the solution that allows Magento merchants to showcase products they sell in a better way than plane product pictures. That’s how Magento Lookboox extension was born. 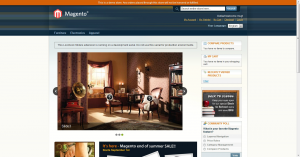 Magento Lookbook allows to show big beautiful images with the references to your product (hotspots) right from the image. For example you may see the photo of leaving room with different pieces of furniture and each piece has a special mark. When a user roll-over to this mark he/she see small window with product name, price and direct link to product’s page.